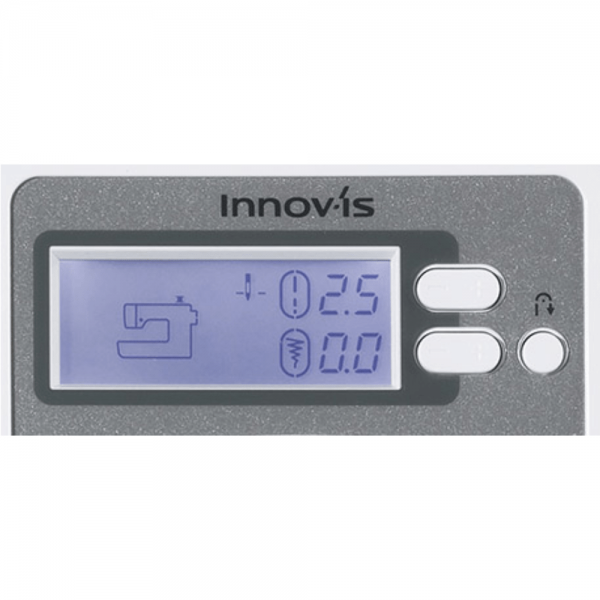 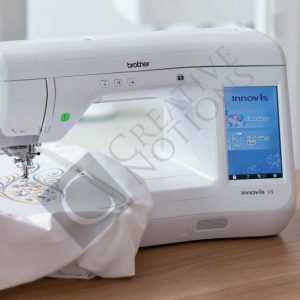 Whether new to sewing or just interested in an easy to use machine, the Brother Innovis A16 sewing machine is perfect for you! 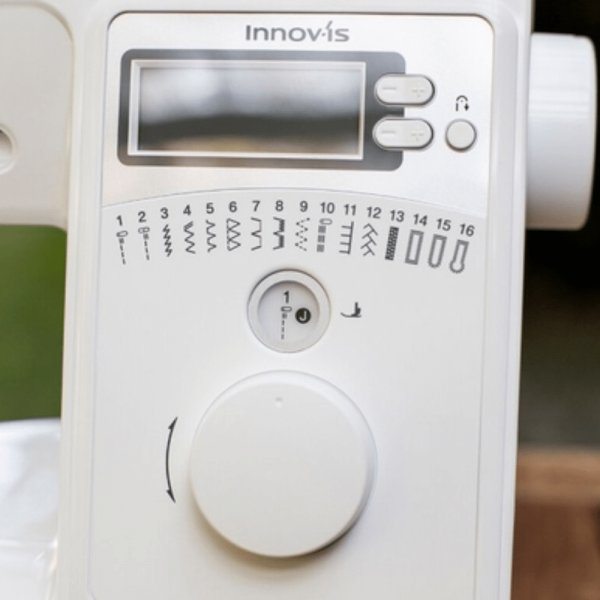 It has all the essentials suitable for beginner and experienced sewers alike. 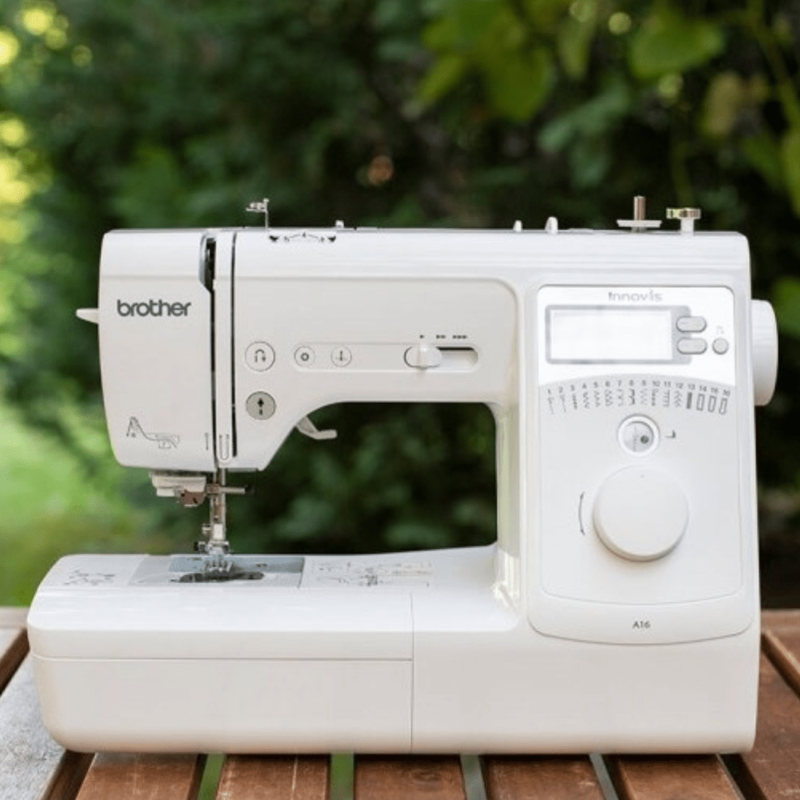 The Brother A16 has an easy-to-use jog dial. 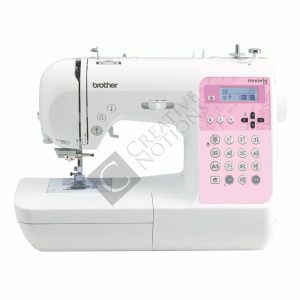 This makes selecting the 16 built-in stitches, including three automatic buttonholes quick and simple. 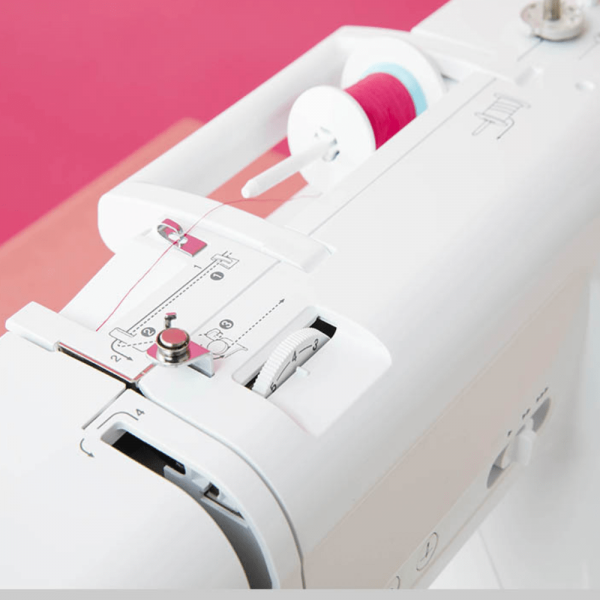 The top loading bobbin makes changing a bobbin a lot more easier. 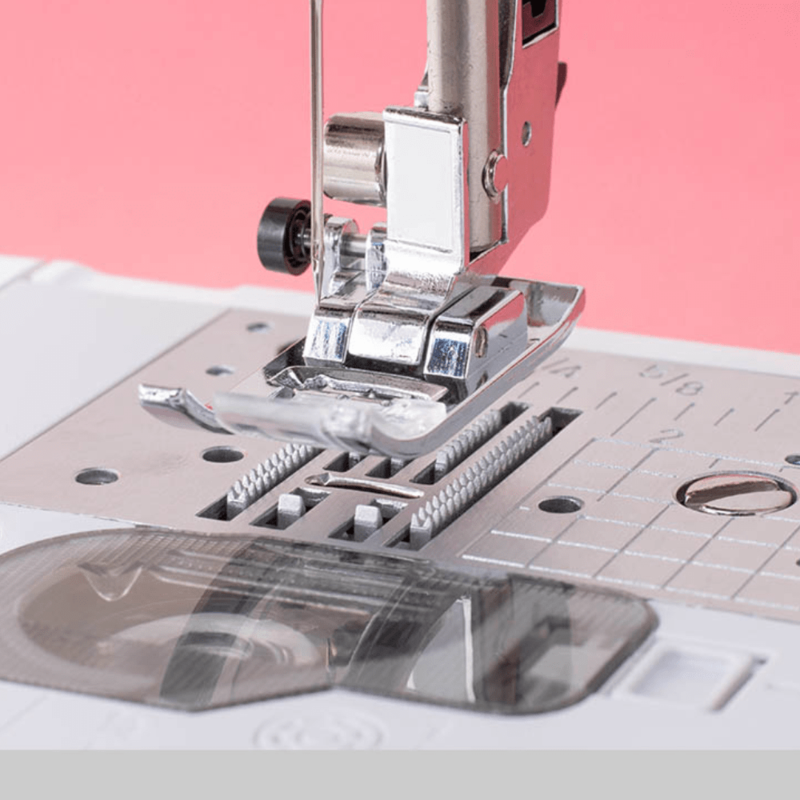 It is reliable when sewing delicate fabrics such as silks and cottons or heavy-weight fabrics such as denims and soft leather materials. And, with a one-touch needle threader and quick set bobbin, you’ll be ready to sew in seconds! 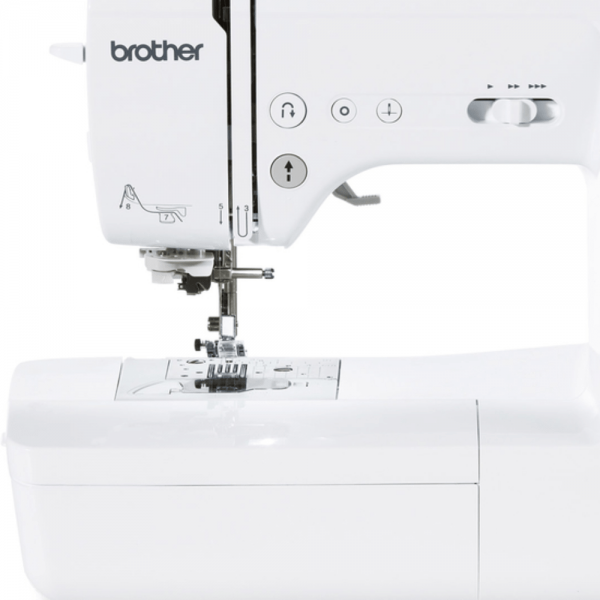 The Brother A16 has an easy-to-use jog dial. 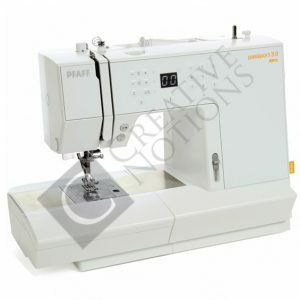 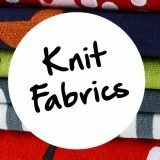 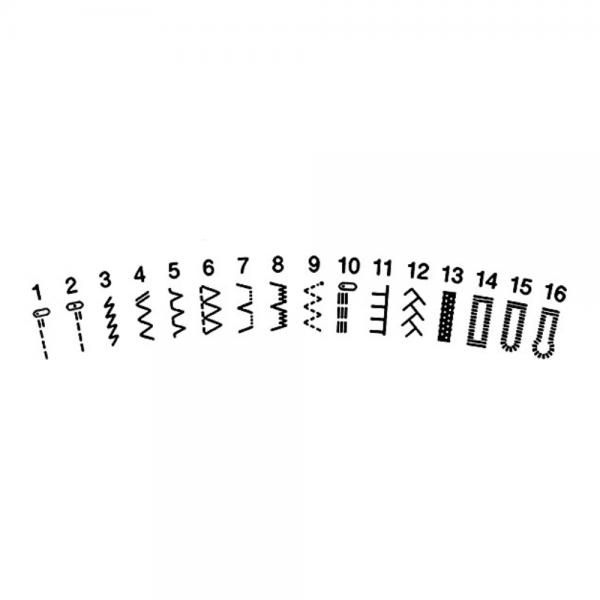 This makes selecting the 16 built-in stitches or three automatic buttonholes quick and simple. The top loading bobbin makes changing a bobbin a lot more easier. 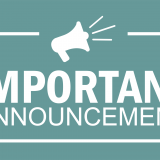 In addition, it is reliable when sewing delicate fabrics such as silks and cottons or heavy-weight fabrics such as denims and soft leather materials. 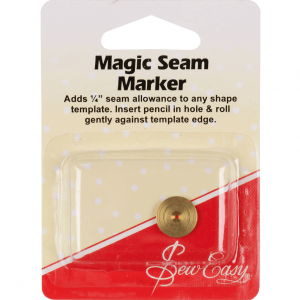 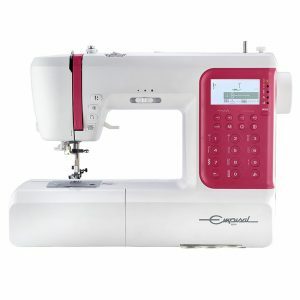 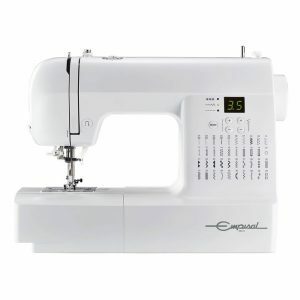 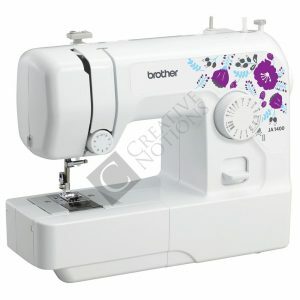 Also, with a one-touch needle threader and quick set bobbin, you’ll be ready to sew in seconds! 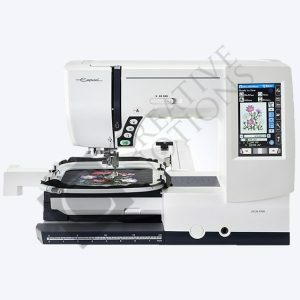 a larger LCD screen detailing extra information on the chosen settings. 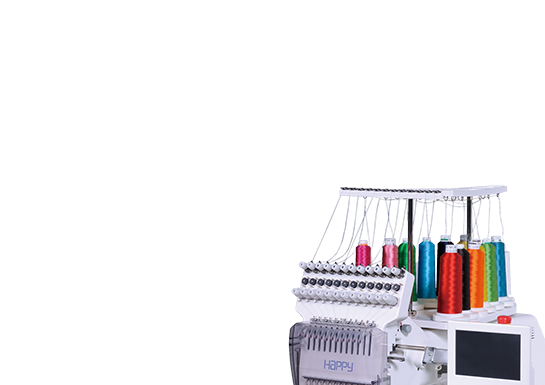 There is also now a single-step needle stop position function. 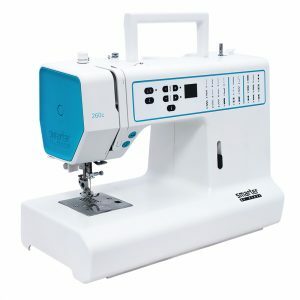 This lets you change between needle up / down more easily. 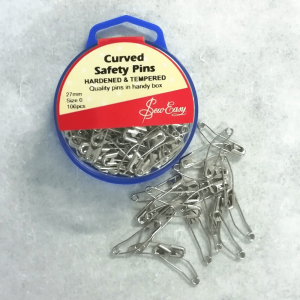 Lastly, the fixed needle bar improves needle penetration on heavier fabrics. 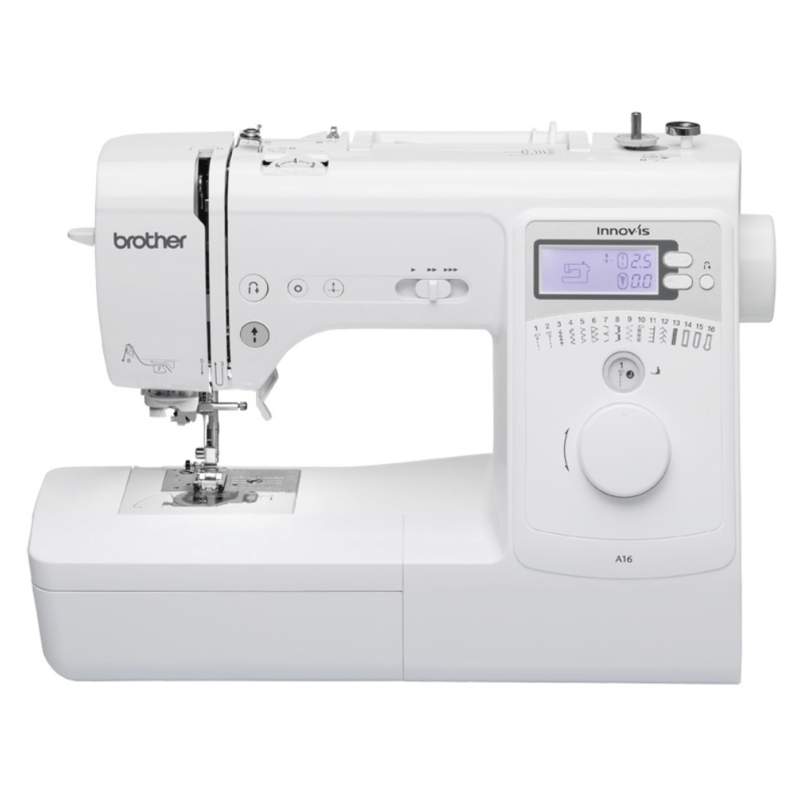 And the default buttonhole stitches are now wider and shorter for an even better finish. 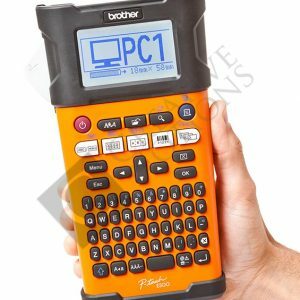 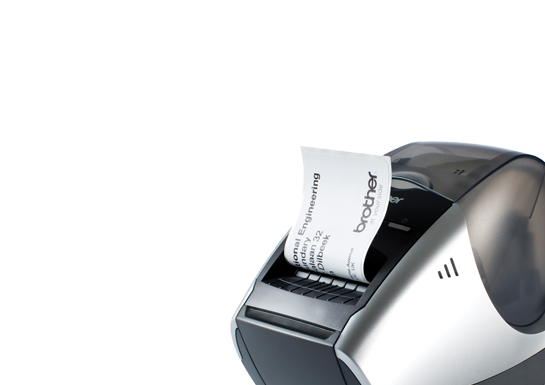 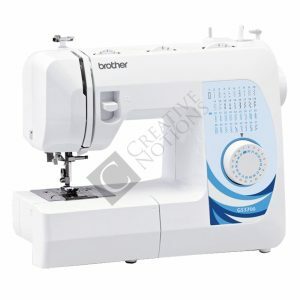 This Brother A16 machine is designed for simplicity and ease of use. 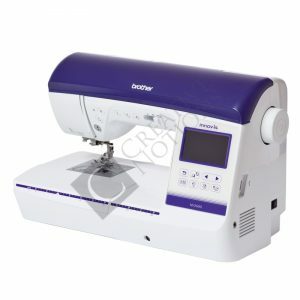 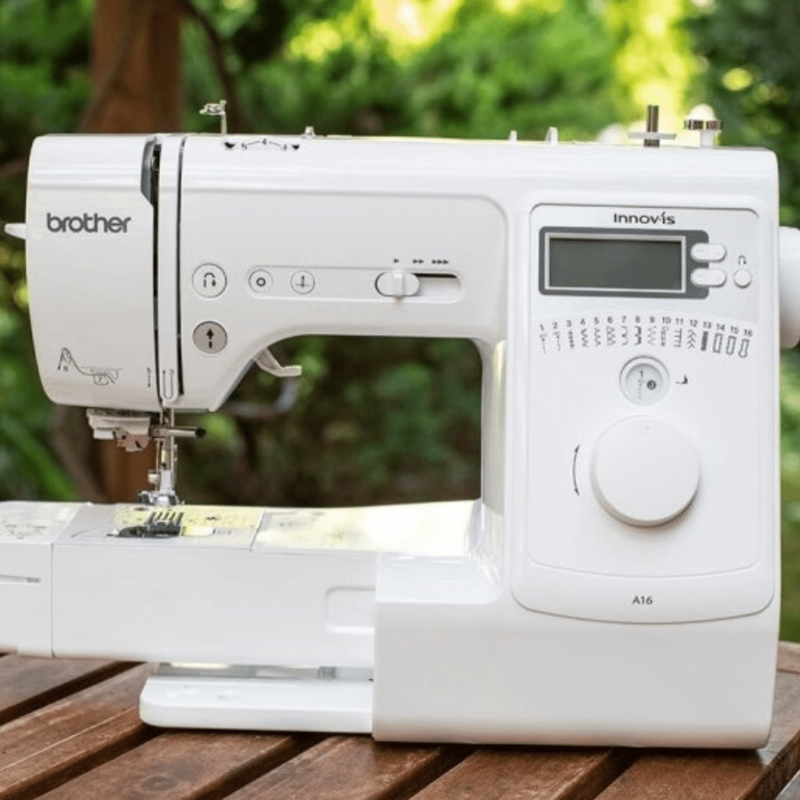 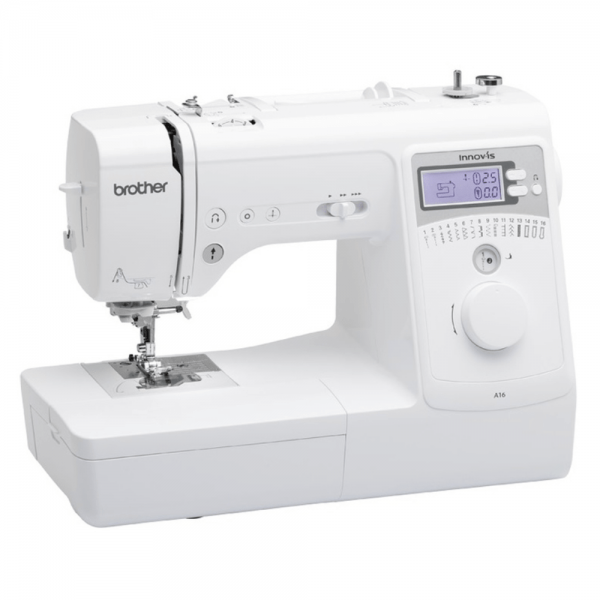 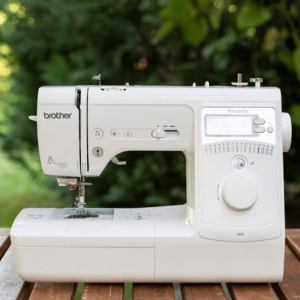 With effortless needle threading and simple controls, Brother have made sewing easier than ever!